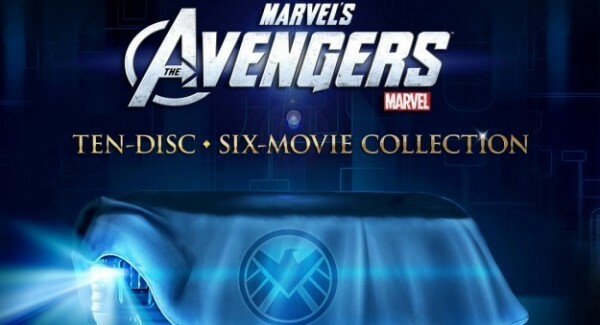 In just a months time, The Avengers will come to DVD/Blu-ray! But that’s not all, Marvel are putting together a Phase One box set, that will have fans going crazy! Immerse yourself in every aspect of Marvel’s elite Super Heroes with this limited-edition, 10-disc Marvel Cinematic Universe: Phase One Collection. 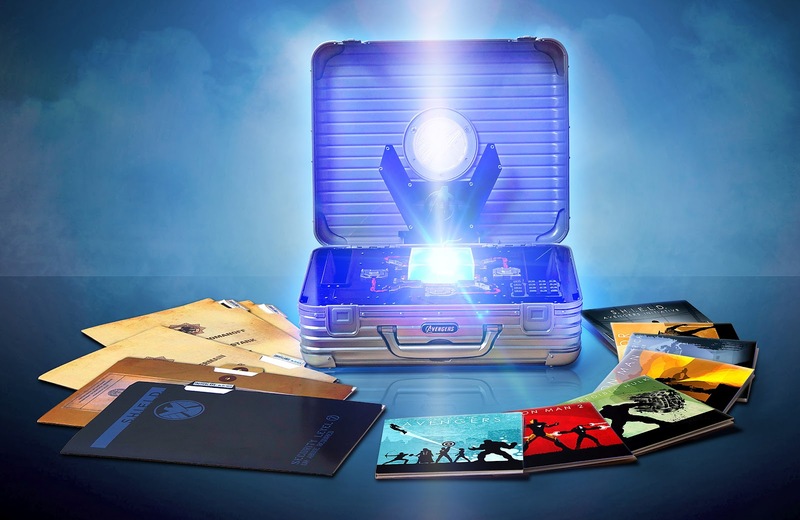 Complete with glowing Tesseract, this exclusive replica of Nick Fury’s iconic briefcase includes stunning Blu-ray 3D™ and Blu-ray™ presentations of The Avengers; Captain America: The First Avenger and Thor, as well as Blu-ray™ versions of Iron Man; Iron Man 2 and The Incredible Hulk in exclusive collectible packaging. Plus, now that you possess the highest level of security clearance, you have been granted access to S.H.I.E.L.D.’s most confidential files, including a top-secret bonus disc filled never before seen, classified information. Also featuring exquisitely detailed art, prop reproductions and artifacts from the motion pictures, the must-own Marvel Cinematic Universe: Phase One Collection will verify your status as the world’s greatest authority on the Marvel Super Hero mythos! How cool is this Box Set?? This is definitely one of the most amazing box sets ever, and it will be an essential accessory for any Marvel fan, so just make sure that you have the cast to purchase it when this awesome Phase One set releases along with The Avengers Blu-ray on September 25th. The original Marvel Phase One box was originally set to be released on September 25th however it was delayed due to a lawsuit over the packaging it was to be shipped in. Now it looks like the set will be ready for release in it's new case on April 2, EW has reported. EW has also learned that the set will include some teases for the upcoming Marvel Phase Two. Marvel Studios producer Kevin Feige said it will include "footage, concept art, and a few new surprises" from Phase Two. 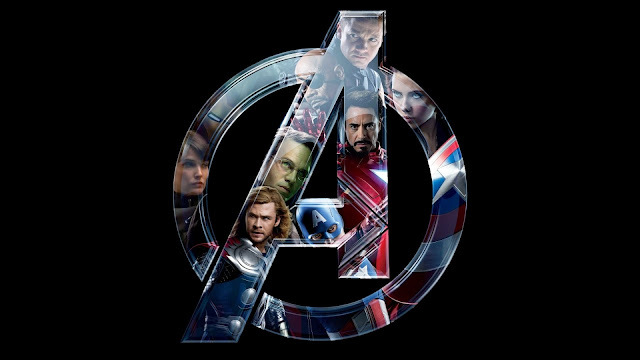 Phase Two of Marvel's cinematic universe includes Iron Man 3, Thor: The Dark World, Captain America: The Winter Soldier, Guardians of the Galaxy, and The Avengers 2. "Also, look for a nod to Iron Man 3 in the Tony Stark S.H.I.E.L.D. file in the box set," teased Feige. The box set will also include deleted scenes not found on previous Blu-ray releases, like the alternate ending to Thor (which you can see below). 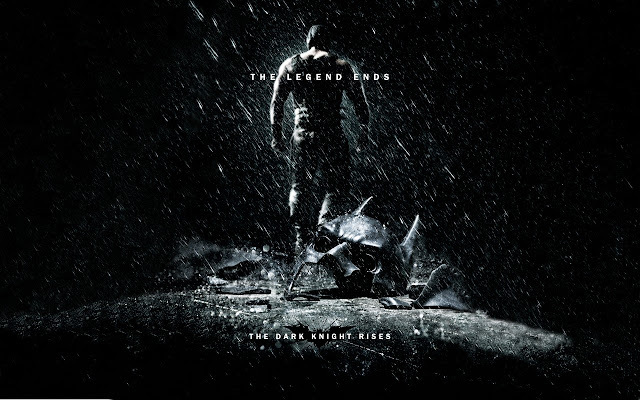 "We went back to the editor's assembly of each film and discovered some rare moments that dropped out of the films early on and had not been released on prior discs," said Feige. 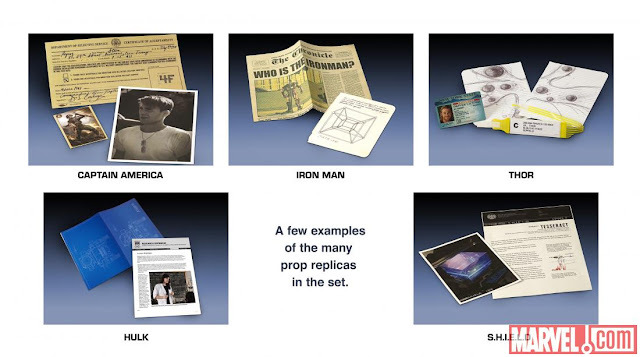 The Phase One box set will include ten discs featuring six movies, Iron Man, The Incredible Hulk, Iron Man 2, Captain America: The First Avenger, Thor, and Marvel's The Avengers. 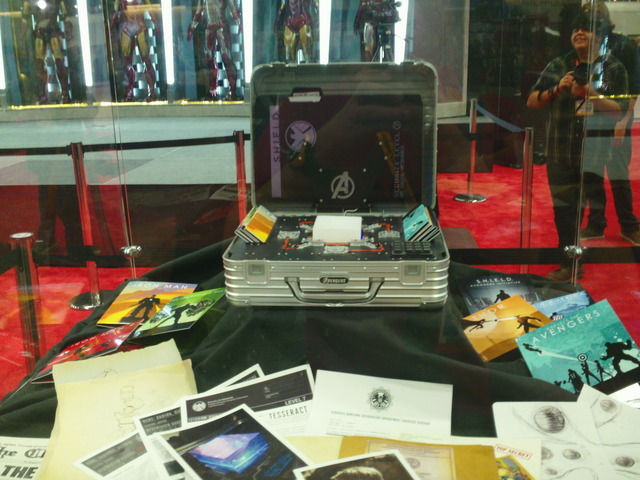 The set will now be enclosed in a new case but will still feature the 'working' Tesseract cube and S.H.I.E.L.D. files on most of the characters.